Begonia Festival 2020 - Vic Labour Day weekend. 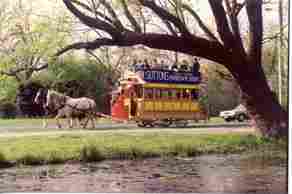 Horse Tram Running Day 2020 date to be confirmed. 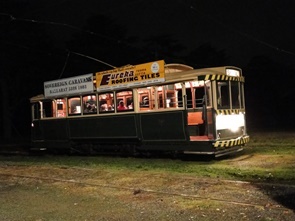 Night Tram - 2019 date to be announced. Springfest - 2019 date to be announced. Santa Trams - 2019 dates to be announced. Christmas Day - Trams will be running on this day.